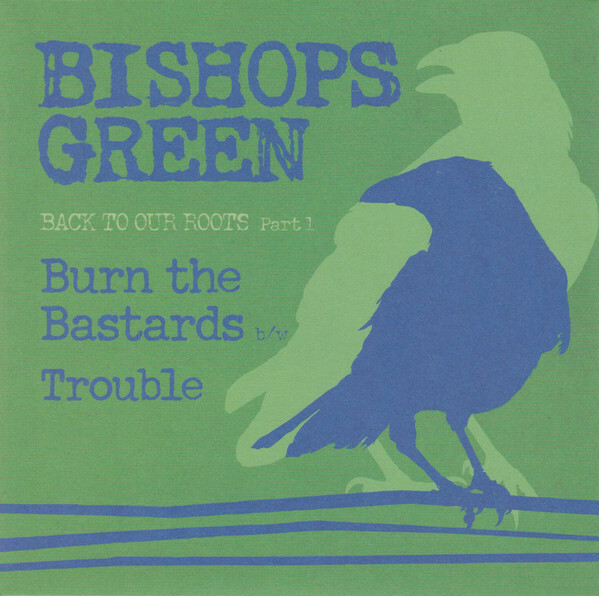 Bishops Green "Back to Our Roots" Vol. 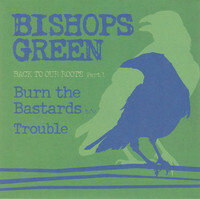 1 7"
BISHOPS GREEN. Back to Our Roots Vol. 1 7"